Tolon (N/R), March 19, GNA – School girls and community members in the Tolon District have been sensitized on unsafe abortion practices as part of efforts to get citizens to embrace issues of sexual and reproductive health (SRH). The beneficiaries included girls of Tolon Senior High School, and citizens in communities including Waribogu and Cheshegu in the Tolon District of the Northern Region. 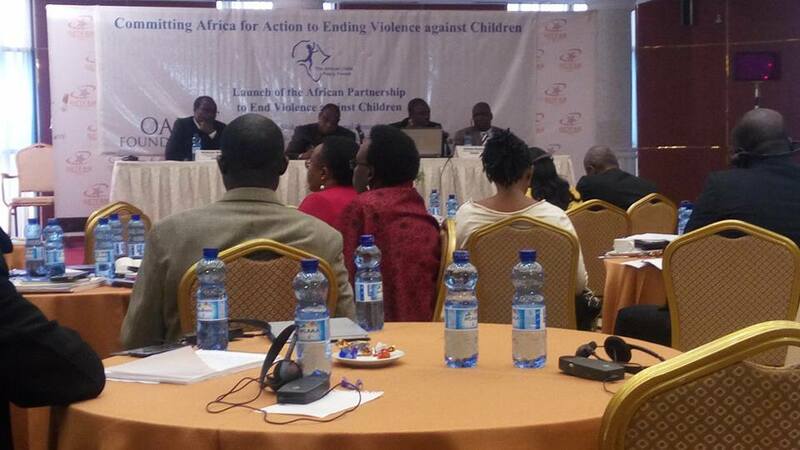 Issues discussed included the importance of abstinence by unmarried youth, adults’ role in using reformed traditions and religious precepts to foster sanity in sexual conduct, causes of teenage pregnancy, consequences of unsafe abortion, and responsible parenting as laudable indicator for hope in enhancing positive SRH. 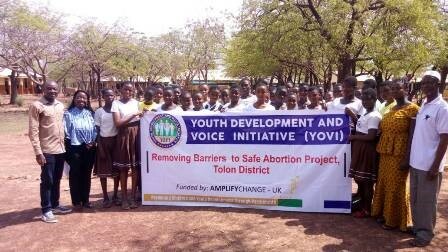 The sensitization formed part of a year’s project dubbed: “Removing Barriers to Safe Abortion” being implemented by Youth Development and Voice Initiative (YOVI) in partnership with Amplify Change, an organization based in the United Kingdom. Mr Hussein Rahman, Executive Director of YOVI, who spoke during the sensitization fora at the communities at Tolon, said there was need for society to do away with cultural and religious misconceptions about abortion and embrace SRH issues to ensure safe abortion. It was observed during the fora that school girls were not very free and open in expressing SRH issues, an indication of paucity in knowledge of SRH. It was also observed that community leaders were eager for positive change in sexuality issues as the role of chiefs in the communities in enforcing societal sanctions had so far helped in regulating the behaviours of boys and girls. 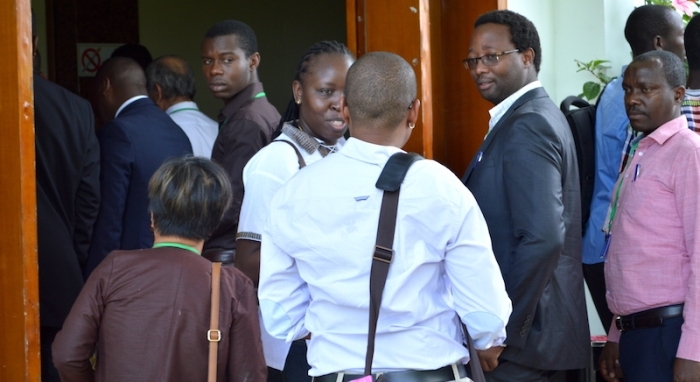 Mr Rahman, therefore, called for increased awareness campaigns and advocacy for change in policies, programmes and protocols to promote safe abortion. He said under the project, other activities such as radio discussions, stakeholder interactive sessions amongst others would be undertaken to remove barriers to safe abortion in the country.